Heather is a proud Fightin’ Texas Aggie Class of 2010. Whoop! She is a greater Houstonian married to her Aggie Sweetheart (and event assistant, Henry). Heather spends her days raising their three lovable gremlins, Coraline, Hank and Augustus, collecting moments, dreaming up creations and avidly hunting for treasures for her sister company VESTIGE EVENT RENTALS! Her designs tend to lean more toward the bolder side of things, emphasizing on vibrant colors and contrasted images - encouraging clients to step outside of the box and incorporate things uniquely "you". With a love for traveling, food and learning about other cultures, her and her hubby have dubbed themselves amateur globe trotters, and you will often see Henry tagging along to assist with events (especially for those in need of someone fluent in Spanish!). After only knowing each other for five months, they took off for a month galavanting across Arizona, Colorado and Las Vegas - four-wheeling, hiking (and some gambling) - exploring everything the great outdoors had to offer! It was this month long, impromptu road-trip that solidified their bond together. Their honeymoon was equally venturesome spanning a month across Greece & Italy (and a random evening in London). Between the two of them, they have travelled to other places such as, Mexico, Cuba, China, Thailand, Puerto Rico, St. John - to name a few! Heather utilizes her vast knowledge of travel, expansive industry connections, superb organizational skills and "go-with-flow" mentality to help clients searching for a certified wedding planner that is flexible to go "where the wind blows". Favorite adult beverage is a tie between “Pain Killers”, Pina Coladas & Lemon Drop Martinis. Heather has a birthmark in the shape of a heart. She would love to retire in two locations – Argentina and a beach in the Caribbean – splitting time between the two and visiting family. Trying locally owned restaurants, food trucks & Farm-to-table dining experiences. Hunting for unique finds at Antique Week in Round Top, Antique Alley in Cleburne, First Monday’s in Canton and any estate sale or flea market along the way. She has been featured on two reality TV episodes (America's Next Top Model & Randy to the Rescue, anyone?). Paige is a recent grad from Texas A&M University (A-WHOOP) with a bachelors degree in Recreation, Park and Tourism Sciences. Since graduating, Paige has joined EPOCH as one of our Lead Coordinators and Associate Planners! She is also the primary coordinator for The Grand Texana. While Aggieland will always be home, Paige wishes to travel for work, helping brides-to-be bring their dream wedding day to life whether it's a private farm in Texas, Dude Ranch in Colorado, or Elopement in Wyoming - Paige is your go-to-planner for a seamless celebration. Paige also loves working with her youth kids at her church, in fact that is where you can find her almost every Wednesday night. She loves playing guitar and singing, which she gets to do each Sunday in her church's band. She has a passion for assisting others bring their dream wedding to life, and is our primary coordinator for Inn at Quarry Ridge - Stonehem Hall. If you ever wonder where Paige is when she isn't working, you can usually find her either spending quality time with her family and their animals on their land, laughing with friends, or sitting on her couch watching a good movie while she works toward her Aggie Diploma! 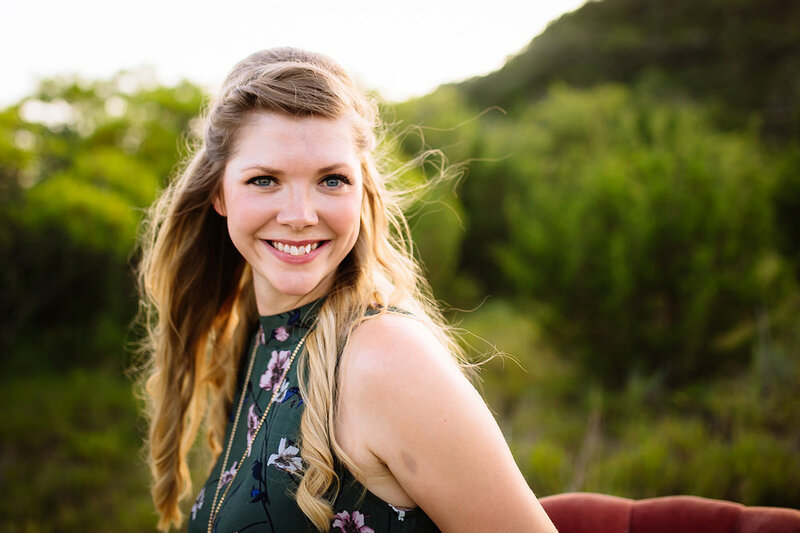 Her kind soul and beautiful smile can't be beat and we look forward to seeing where her wedding coordinator journey with us leads in the Dallas-Fort Worth Metroplex. Looking to get your feet wet in the wedding planning and coordination industry? Our team offers 6-month unpaid internships. These are perfect for those looking for a hands on approach to learn the ins and outs of the wedding biz. Get a sneak peek into the programs we use, our processes and workflows. Want to learn more and see if you are a good fit?